Ask any member of your family the ideal temperature for the thermostat and you’ll get as many different answers as you have people in your home. Some like it hot, some like it cold, some like it somewhere in the middle. But did you know that the house itself has an opinion in the matter? If you don’t take your home’s advice, it can get a little temperamental and serve you with a high energy bill. Listen to your home and set your thermostat to the best temperature for winter! What Is The Best Temperature During Winter? 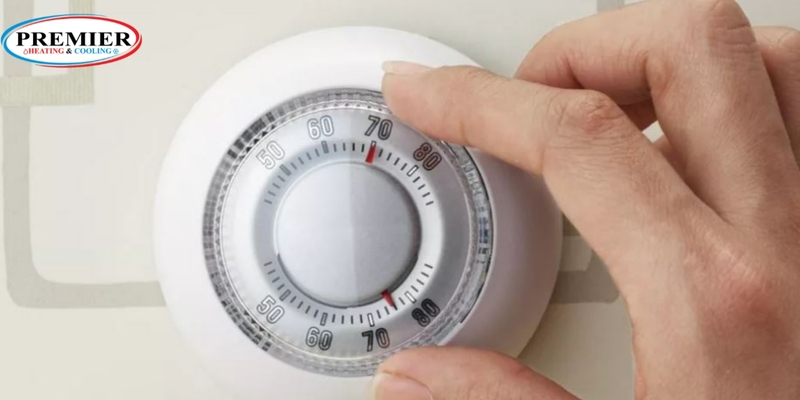 When you’re out of the home, set the thermostat to between 16 – 19 degrees Celsius (61 – 66 degrees Fahrenheit). The lower end will be better because, well, you’re not home to feel the cold. When you’re at home during the day, the temperature should be around 20 – 22 degrees Celsius (68 – 72 degrees Fahrenheit). When you’re asleep, it’s the duvet’s turn to take over the job of warming you up: return the temperature you had when you were out, around 16 – 19 degrees Celsius. These changes mean a smart or programmable thermostat is extremely handy to have installed. Instead of always tinkering with the temperature and forgetting to turn the thermostat down as you run out the door, you can program it to lower or raise at certain times! The ideal temperature is still a personal decision, but the guidelines recommended should keep you comfortable during the winter without creating a prohibitively expensive bill every month. Each winter, Ontarians shell out hundreds, if not thousands, of dollars paying their gas and hydro bills. Keeping the furnace going between 20 and 22 degrees while you’re at home is the best way to prevent runaway costs. Luckily, if you find the lower end of our recommendations too cold, you can always adjust as the winter progresses. The body easily acclimates to consistent temperatures, meaning as you get used to a certain temperature, you can slowly lower it without discomfort. If you start the winter at a higher temperature (23 degrees, say) you can lower the temperature slowly, week by week, to 20 degrees without feeling a massive difference. A temperature adjustment of one degree can reduce your bill by one percent! If you find your bills are still awfully high, or that your HVAC system is running a lot despite the low temperatures, take some steps to improve your home’s energy efficiency. The programmable thermostat mentioned above is one thing every home should have if it’s not there already, but also make sure that your home is well insulated. Take a peek in the attic, check doors and windows for proper sealing, and close doors and vents in rooms that aren’t being used. 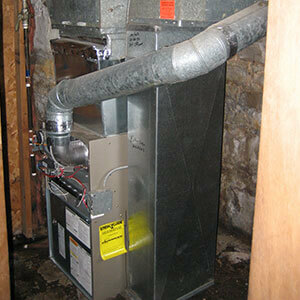 Make sure to schedule regular maintenance for your home’s furnace, just in case the problem is technical! This entry was posted in Furnace, Heating and tagged check furnace, furnace, furnace cost, furnace filter, furnace repair, furnace repairs, heating and cooling, home furnace, hvac, keep warm, keeping warm, Premier Heating & Cooling, repairs.